If we don’t ask ourselves these questions now and build ethical AI, implications down the road can be far more grim than people realize. 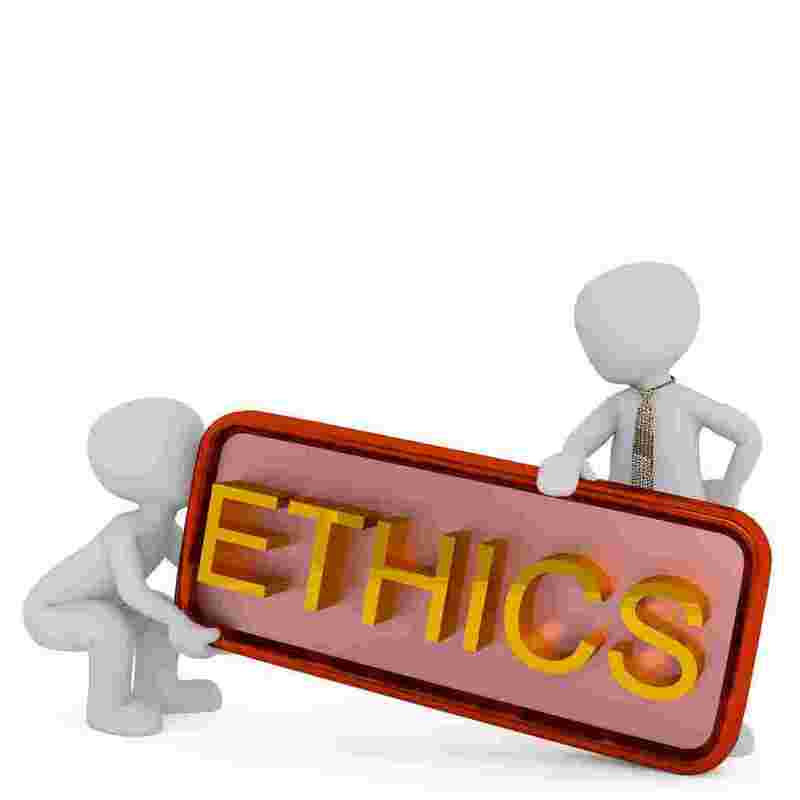 Do we trust companies to do the right thing? Do we trust governments to do the right thing? We’d like to think that with public input and ethical questions and concerns brought up now, that we can create a future that isn’t so grim. There will always be bad actors who try to influence, infiltrate, and manipulate. Enterprises and organizations should keep asking questions, keep working towards building ethical AI, and keep trying to fight automated bots and malicious attacks. 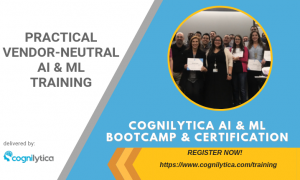 And Cognilytica will keep pushing providers and implementers of AI systems to think through these ethical considerations before they put their systems into place.